Sierra Vista Office is now seen in the dark! 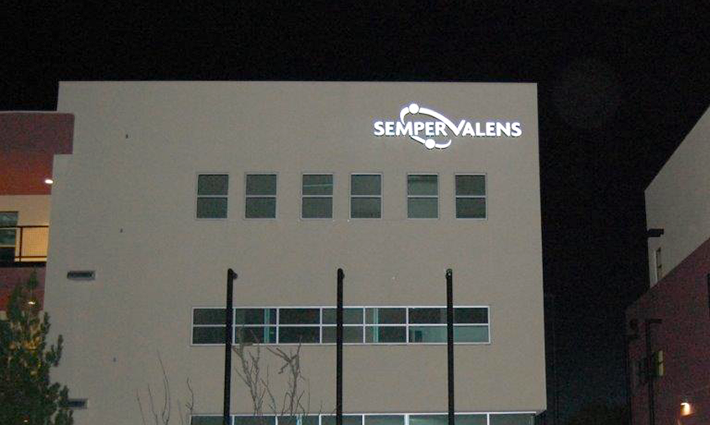 – Semper Valens Solutions, Inc.
Our new Sierra Vista office has installed a bright Logo Sign to be seen far and wide. Love to see this! Previous Post: Employment Opportunities in HAWAII!! !